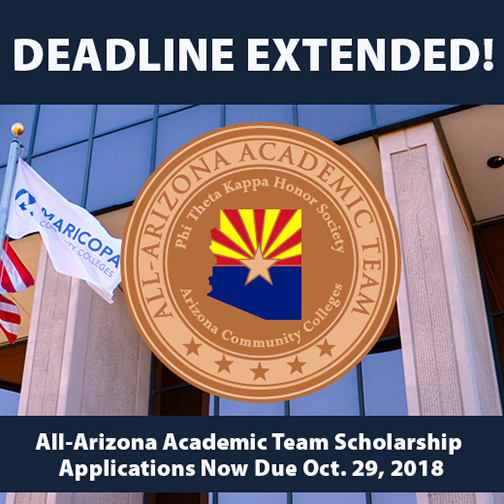 Maricopa Community Colleges students and alumni can combine their community college and university credits to meet the requirements for an associate degree! 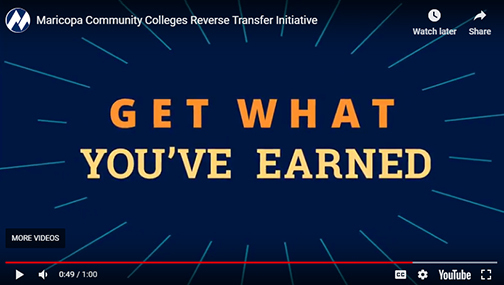 See if you qualify for our Reverse Transfer Program by visiting www.maricopa.edu/academics/university-transfer/reverse-transfer. 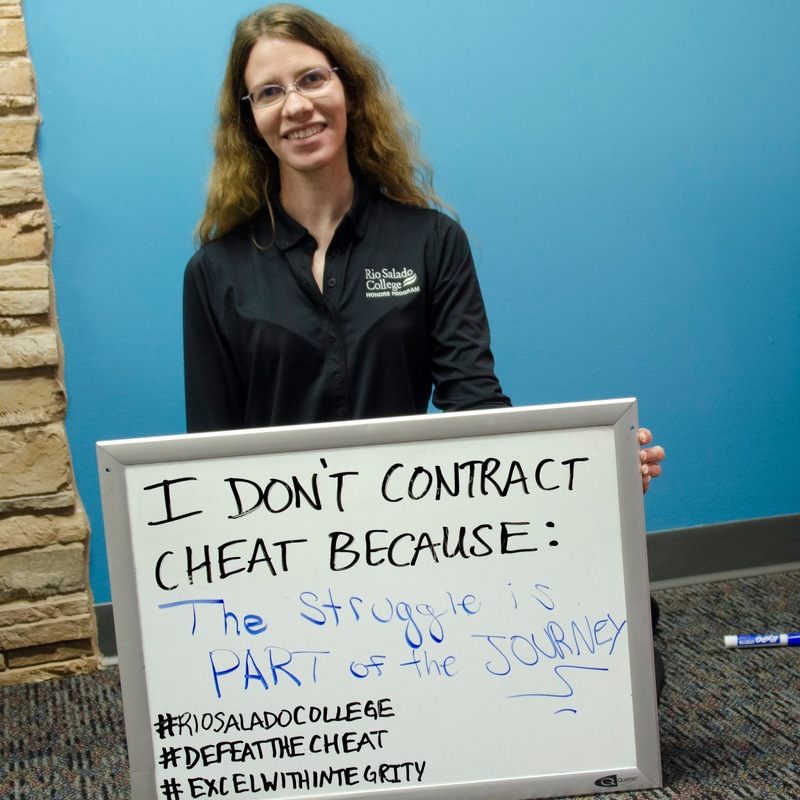 An official associate degree is a valuable credential, which can give you a competitive edge when you’re applying for internships and jobs! 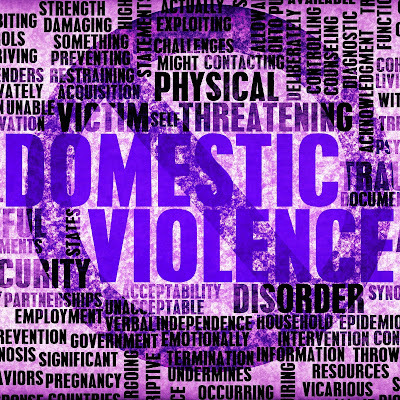 Finish What You Started-- and get the Credit You Deserve! Nanotechnology: Where Small is Big! Sometimes you need to think small to do big things! 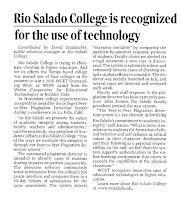 With Rio Salado’s Nanotechnology program, you’ll get a chance to see how nanotech is a part of our daily lives—and how to pursue a dynamic career in the industry, which projects a need for more than two million technicians! 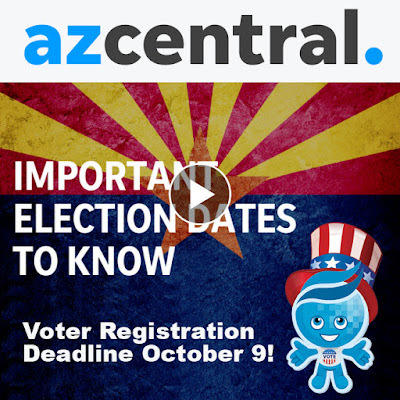 Get a glimpse into the program now with Maricopa Community Colleges Television Reporter Lisa Acquafredda by watching this special Maricopa Now feature. 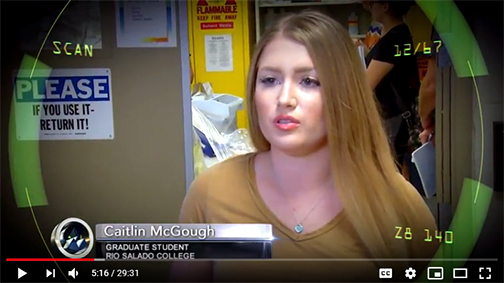 Included are interviews with Rio Salado STEM Faculty Chair Rick Vaughn and Rio Salado’s first Nanotech grad, Caitlin McGough. 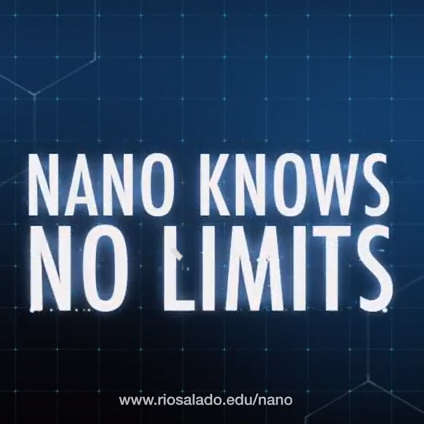 Learn more about the ways nanotechnology can improve your life with Rio Salado College—where Nano Knows No limits. 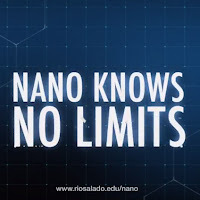 www.riosalado.edu/nano. Classes start most Mondays and we can arrange for you to apply what you learn at Arizona State University's NanoFab and other ASU research facilities-- at a time that’s convenient for you! Learn more about ASU's NanoFab: nanofab.engineering.asu.edu. ALL-AZ Scholarship Deadline Now Oct. 29! 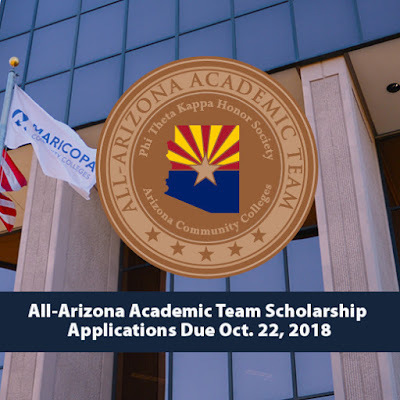 Regret missing the All-Arizona Academic Team Scholarship application deadline? 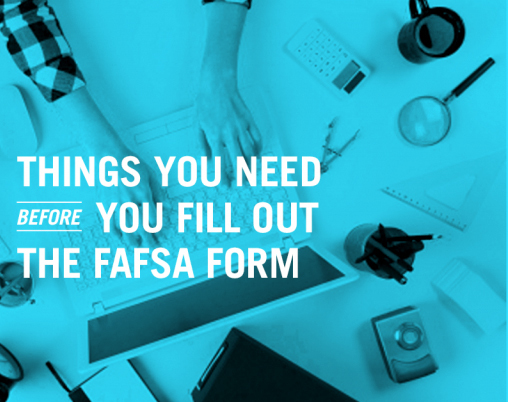 Here's your second chance to apply. We're extending the deadline to Oct. 29! 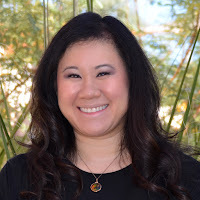 This generous scholarship includes tuition to one of Arizona’s three state universities; Northern Arizona University, Arizona State University and the University of Arizona, along with a cash award in the range of $500-1,000. 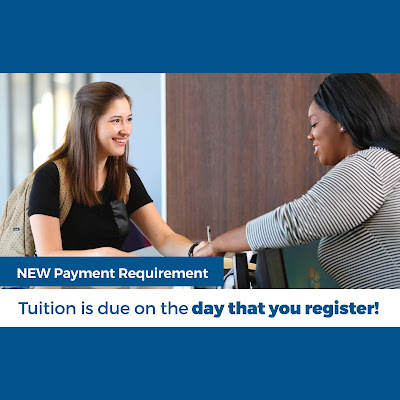 Tuition and scholarships will be issued as a two-year, full-time award or a four-year, part-time award. Candidates must have a 3.5 GPA during the past five years and have demonstrated leadership or community/school involvement. For additional scholarship details, visit this web. 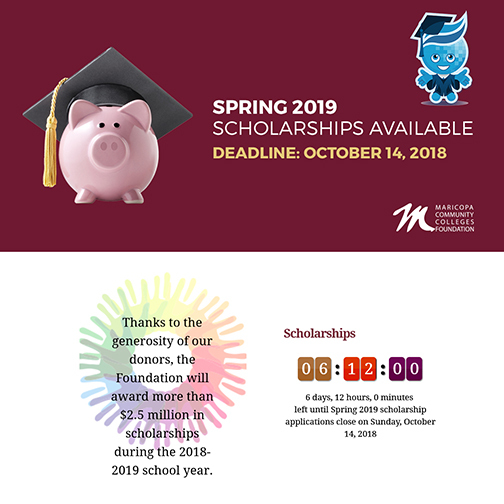 The few hours you spend on a scholarship application will be well worth the investment-- at the very least, a good learning experience and practice at mastering the application process. 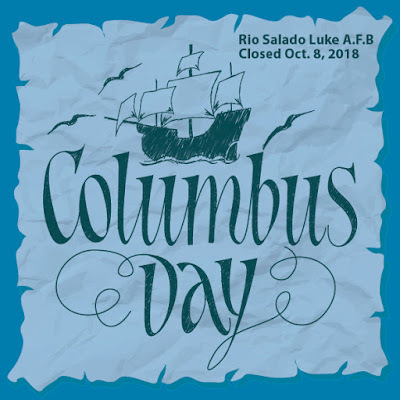 We hope you will take advantage of this opportunity and call on our Student Life team if you require assistance, have questions or simply want to talk about the process by emailing StudentLife@riosalado.edu or calling 480-517-8050. 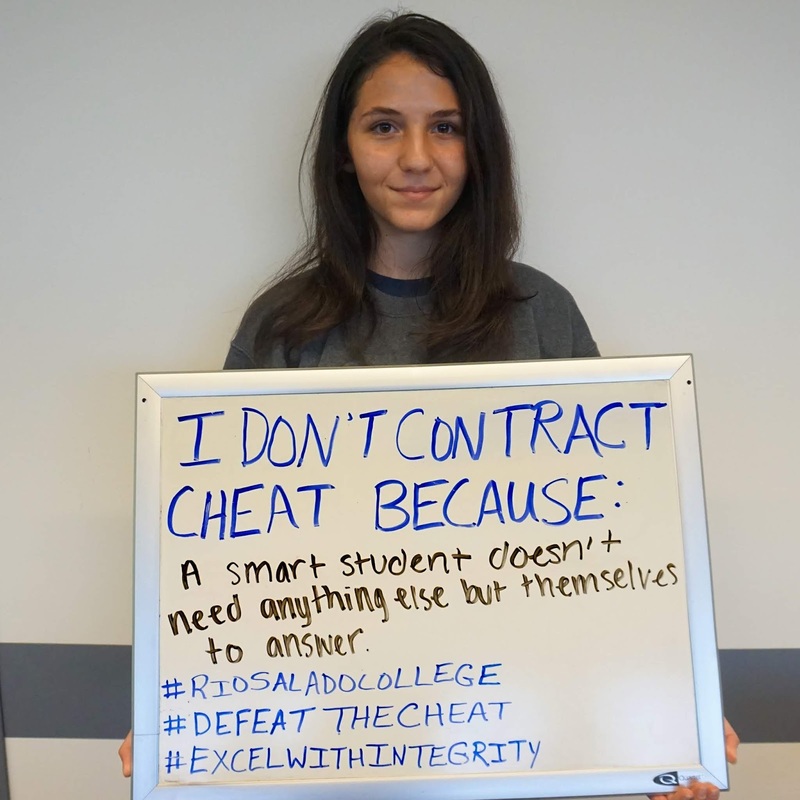 Be a Leader College Fair is Sunday, Oct. 21! 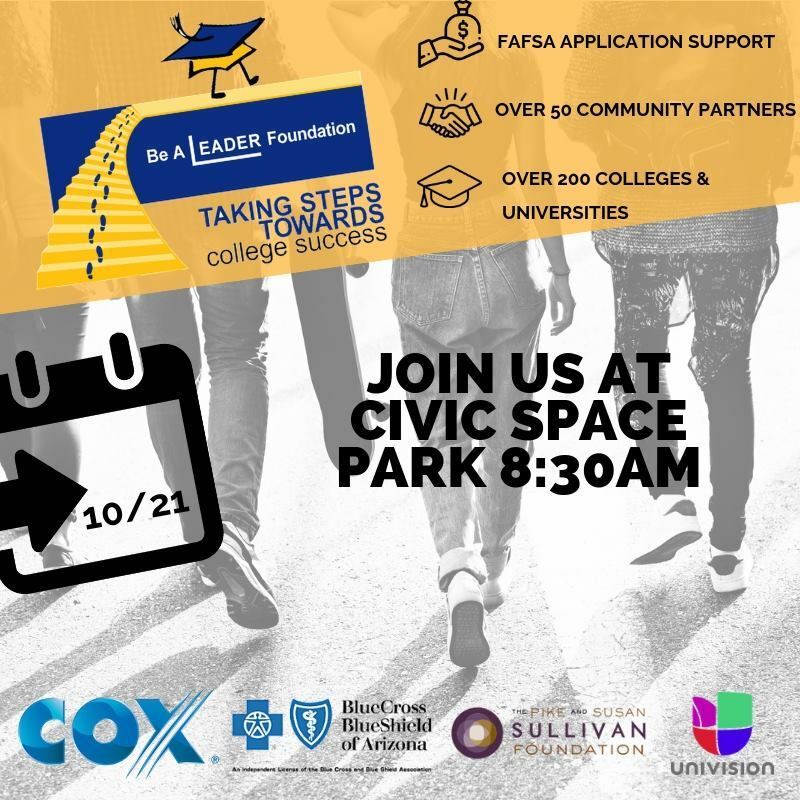 Don't forget about the Be A Leader Foundation Taking Steps Towards College Success Resource Fair, Walk-a-Thon and College Fair on Sunday, October 21! 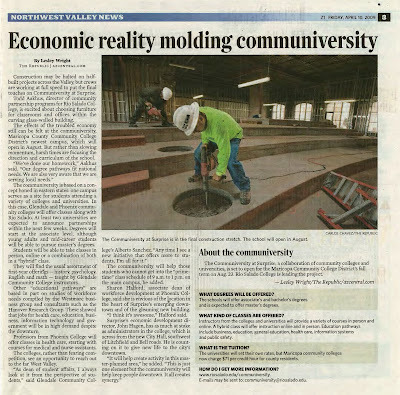 Students will have a chance to meet with representatives from 200+ colleges from across the country. New This Year! 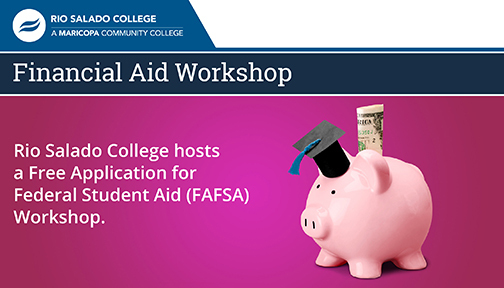 Be A Leader and its partners will provide one-on-one support with completing the Free Application for Federal Student Aid (FAFSA) at the event. If you need help completing the FAFSA, you should register online to receive further information on what to bring. 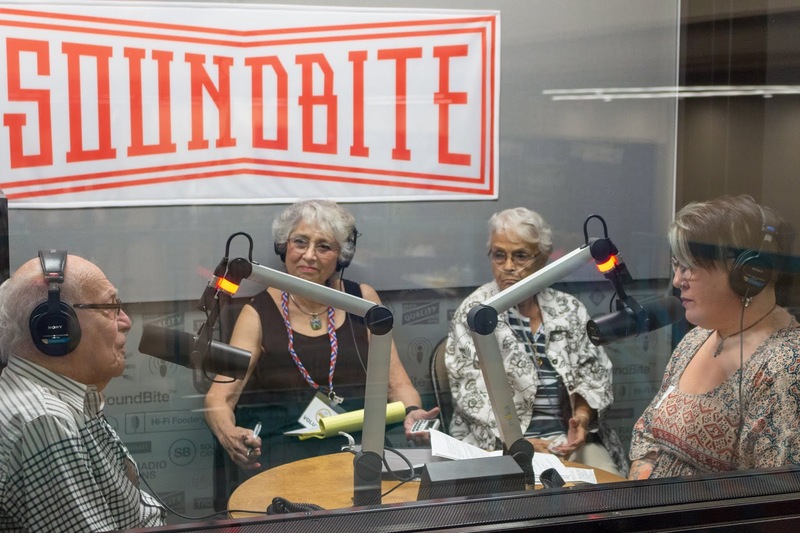 Rio Salado is a proud sponsor of this event. 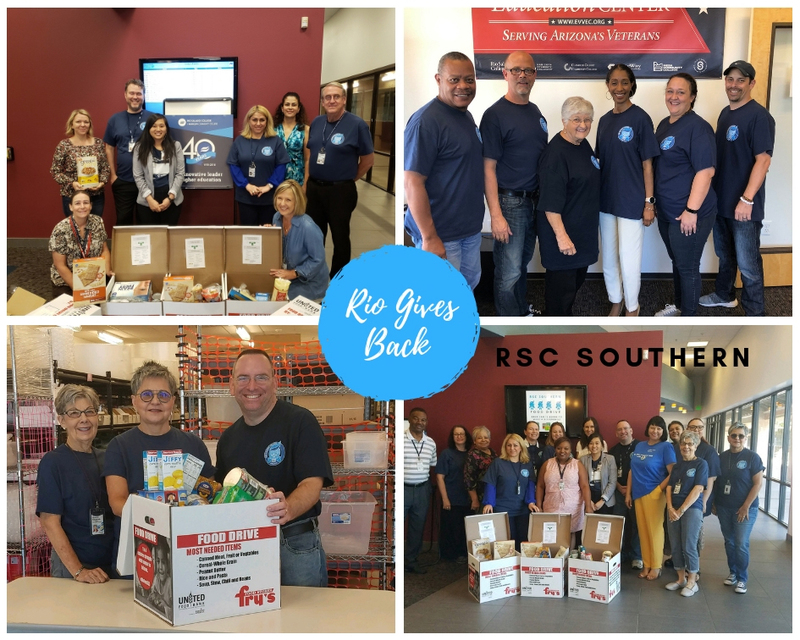 Our Rio Salado family is hard at work trying to fulfill 40 acts of community service as part of our 40th anniversary celebration. 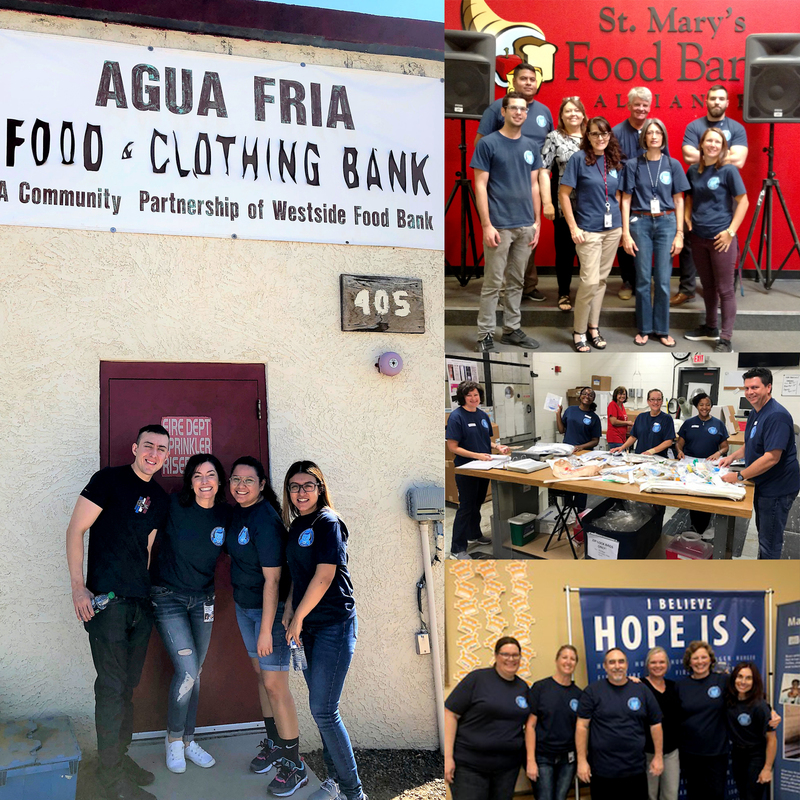 Here’s the latest progress report of our efforts. Rio Salado Northern and Downtown College Bridge Pathways teams volunteered their services at Homeward Bound, an Arizona nonprofit that serves the needs of homeless families by providing housing and help getting them back on their feet. 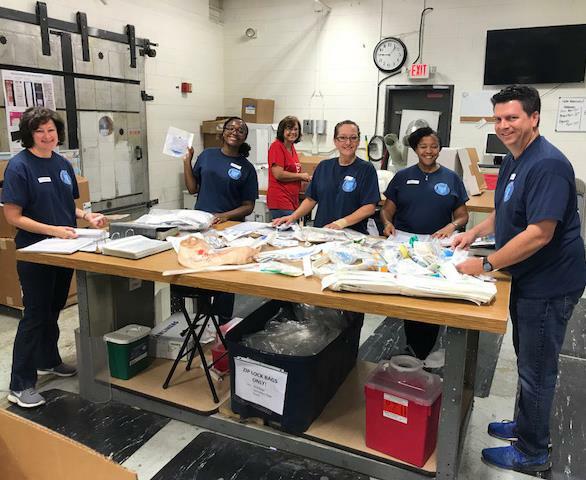 Both teams hosted a collection drive at their locations for in-demand items like household essentials, kitchenware and professional clothing. The teams then got together at Homeward Bound on Sept. 13 to sort and organize their donations for the clothing closet and food pantry. Among the participants were Charles Jarvis, John Van Meter, Marina Bilgin, Danielle Steely, Maxine Anderson and Robin Evans from our Northern team and Linh Smith, Danna Farney, Bianca Ramirez, Nicole Sabino-Coker and Andrea Vazquez from our Downtown team. 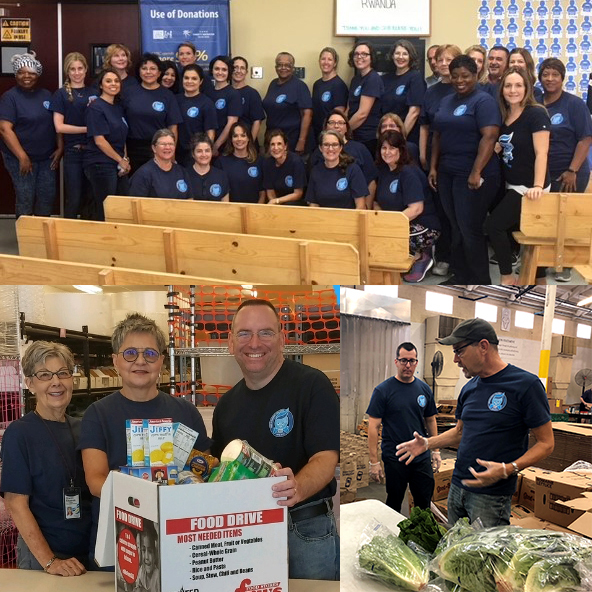 Staff and students from multiple departments serving our Rio Salado Southern location in Tempe volunteered their time to collect 206 pounds of food for United Food Bank Sept. 9-27. 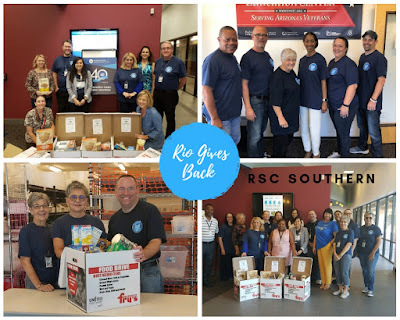 The food drive was a large-scale collaborative team effort, which also included the help of Rio Salado Maintenance and Operations, which delivered the donations to United Food Bank. 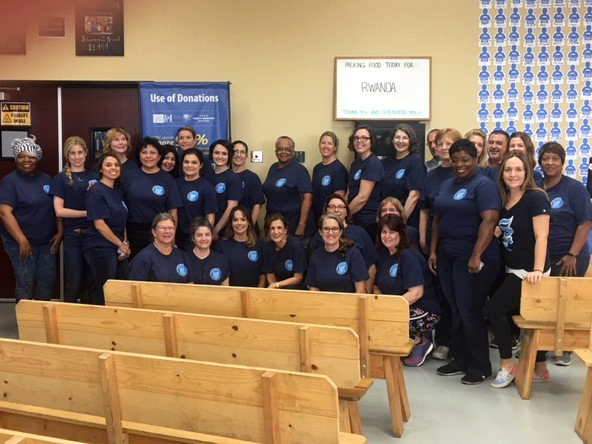 College Bridge Pathways Adult Education staff members included: Jana Reisslein, Aliza Dodell, Simin Kia, Marci Lowe, Patricia Camden, Shamima Mushtaq, Leah Baguet, Mike Scrivener, Carrie Bernardi, Susan Hockley, Thomas Amans, Evelyn Lunt, John Osegueda, Lana Lewis, Ann Tebo, Ellina Muravyova, Amineh Darmani, Latifa Ray, Melissa Faubus, Haleh Azimi, Renee Roelants, Maryanne Patterson, DeAnna Springer, Sue Lange, Allison Hawn, Deqa, Ken Smith, Darius Perry, Jessika Swaenepoel, Kimberly Saw, Rachael May, Barbara Skurtovich, Regina Morales, Catherine Gupta, Veronica Casares, Richard Molina, Vince D'Aliesio, Chris Darr, and Cynthia Smith. 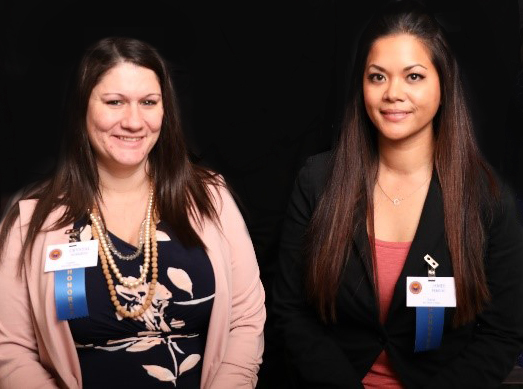 Adult ACE team members included Kate Packer, Tiffany Hilstrom and Gabrielle Duran. Workplace team members included Paula Baker, Michael Turner, Darla Sebenik, Jocelyn Dustan, Katherine Ward., Gary Goldie, Deanna Beach, Jean Teisberg, Stephanie Berry, Michael Racine, Gail Kimzin and Glenda Lambert. Military Veteran and Success Center staff included Troy Friedman, Sherri Moore, Angela Ambrosia, James Brew, Mike Cuthbertson and Nicole Johnson. Science Lab/Kits team members included Ephraim Morris, Sharon Kilpatrick, Jim Kilpatrick, and Joyce Campman-Keegan. 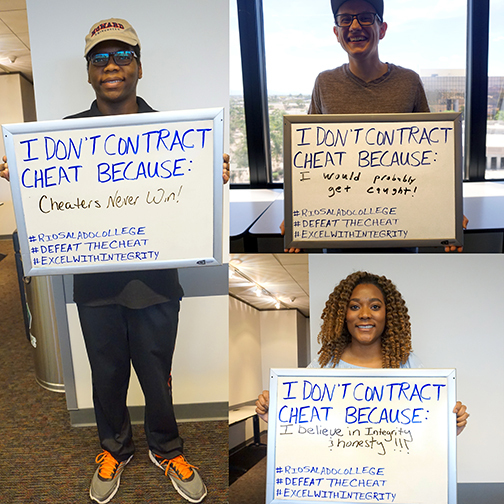 Testing members included Inna Severe, Bret Keating and Edwin Jose. 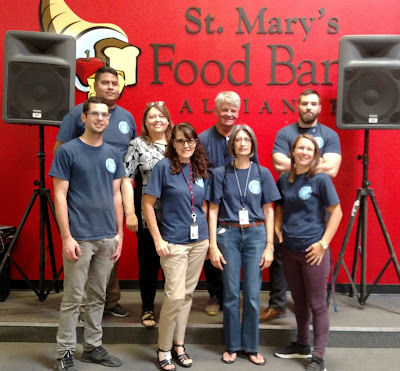 The Rio Salado Life Long Learning Center in Surprise team volunteered two hours of their time to St. Mary’s Food Bank on Sept. 10. 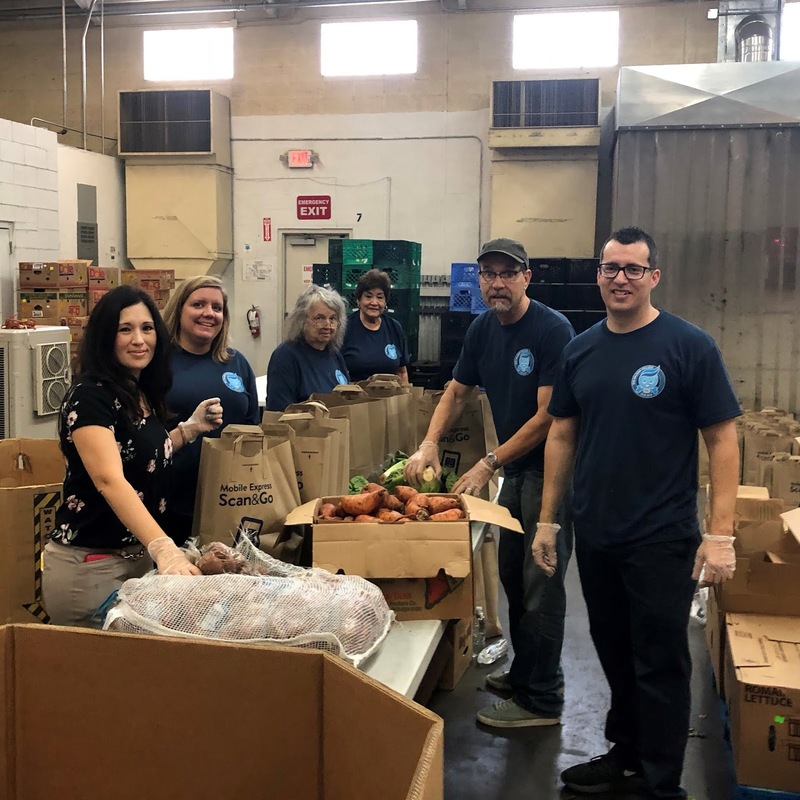 The team packed a variety of produce into family-size bags for the food bank to distribute to community members needing food assistance in Surprise. 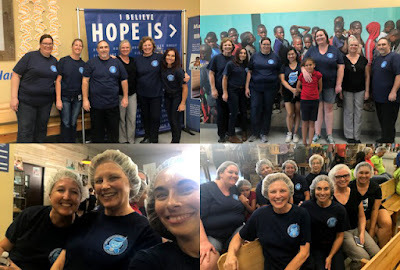 Included in the team effort was Jennifer Shaffer, Elizabeth Martin, Mary Hamilton, Josie Herrera, Mark Compton and Carlos Carnero. Any plans this Thursday? 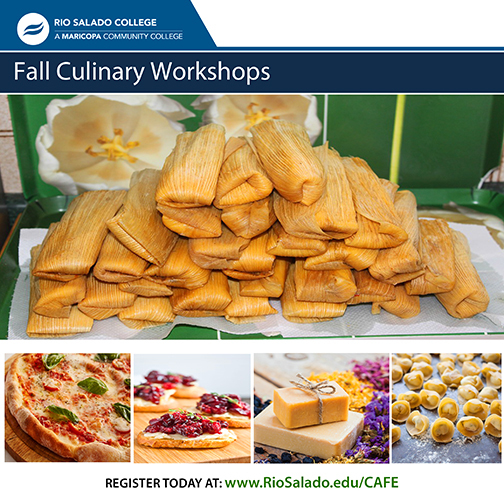 Why not make it a date night and take a Soap Making 101 workshop Oct. 18 with the Cafe at Rio team! 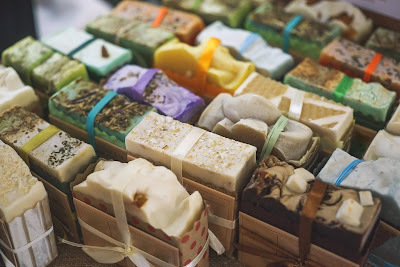 Use code FALLSOAP for 15% discount. No tests, no grades-- just fun! Take part in a free orientation session to learn about the educational pathways and employment opportunities available to help you succeed as a teacher! 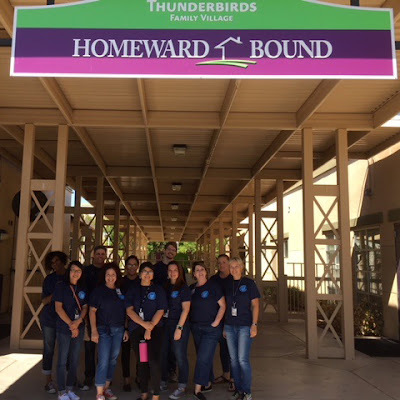 Rio Salado offers Arizona Department of Education approved Teacher Education programs that provide convenient and cost-effective ways for undergraduate students and working individuals with a bachelor’s degree to transition into teaching. 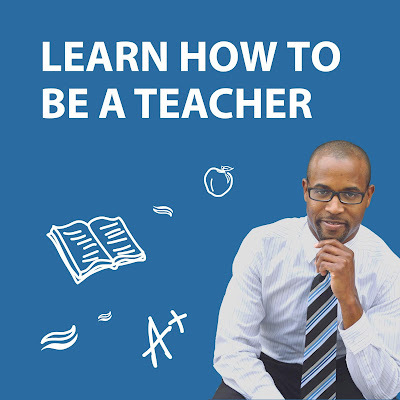 Join Us for Be a Leader College Fair, Oct. 21! 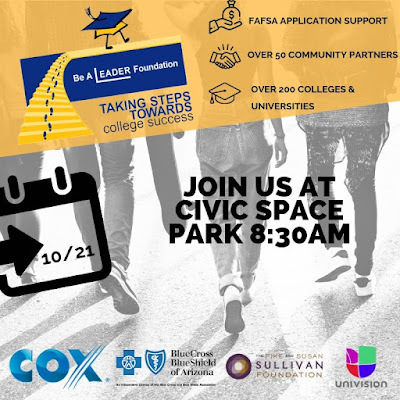 The 10th Annual Be a Leader Taking Steps Towards College Success Resource Fair, Walk-a-Thon and College Fair is Sunday, October 21! 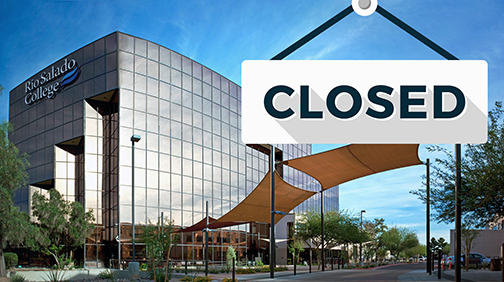 The event kicks off with the college Resource Fair, 8:30 – 11:30 a.m. at Civic Space Park in Phoenix. 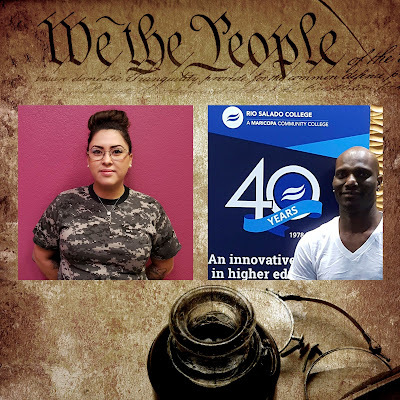 The College Success Walk-a-Thon begins at 11:30 a.m., starting from Civic Space Park and ending at the Phoenix Convention Center, where the College Fair will take place. 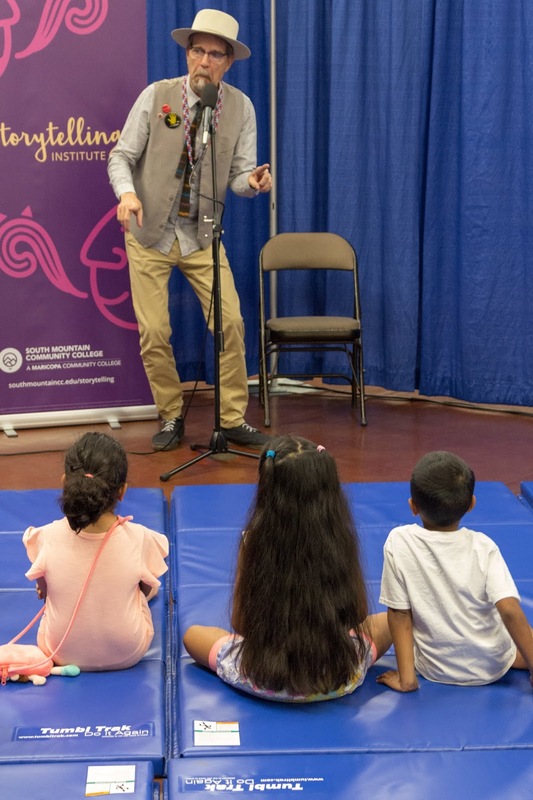 Students will have a chance to meet with representatives from 200+ colleges from across the country during the College Fair, 12-3 p.m.
New This Year! Be A Leader and its partners will provide one-on-one support with completing the Free Application for Federal Student Aid (FAFSA) at the event. 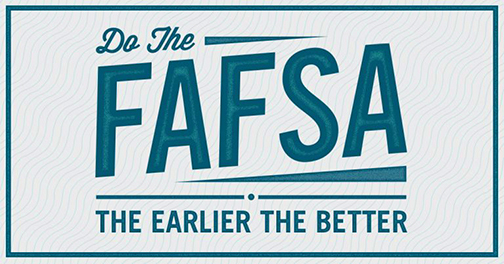 If you need help completing the FAFSA, you should register online to receive further information on what to bring. 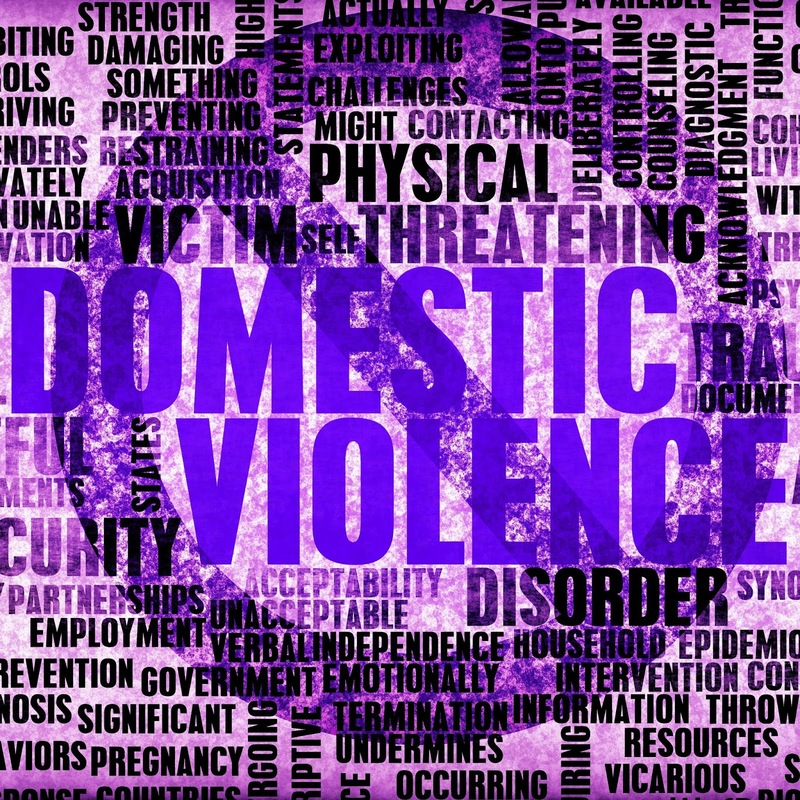 Register here: www.tfaforms.com/4689370. 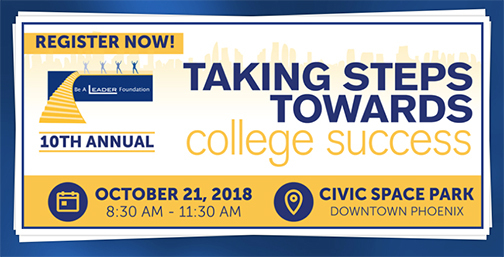 This event is great for parents and teens who want to explore their college options-- and educational advocates who want to support a good cause. Rio Salado is a proud sponsor of this event. 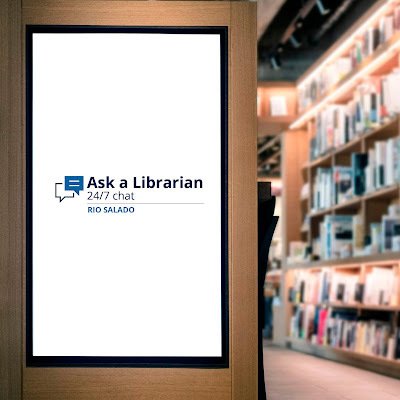 Stop by our information booth to say hello! 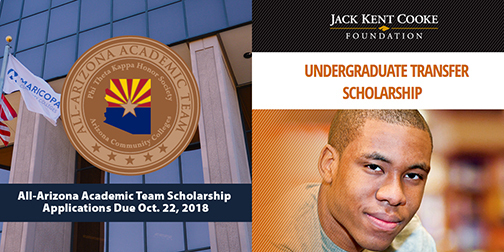 Here are two scholarship opportunities for top community college students who have achieved academic excellence and plan to transfer to a university: the All-Arizona Academic Team Scholarship and the Jack Kent Cooke Undergraduate Transfer Scholarship. 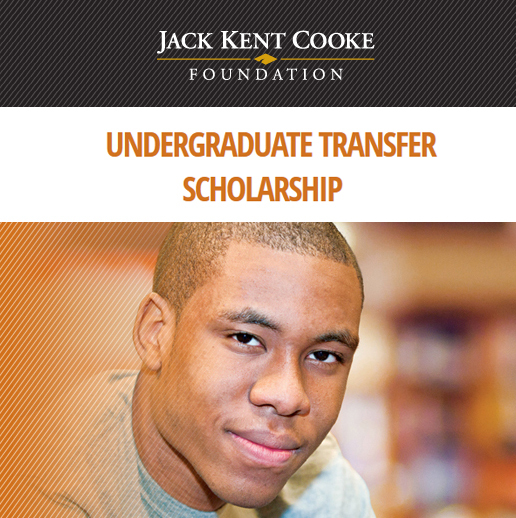 The time you invest in these scholarship applications will be well worth your while! Welcome to the past! The next stop on our 40th anniversary Throwback Thursday timeline is 2009-11! 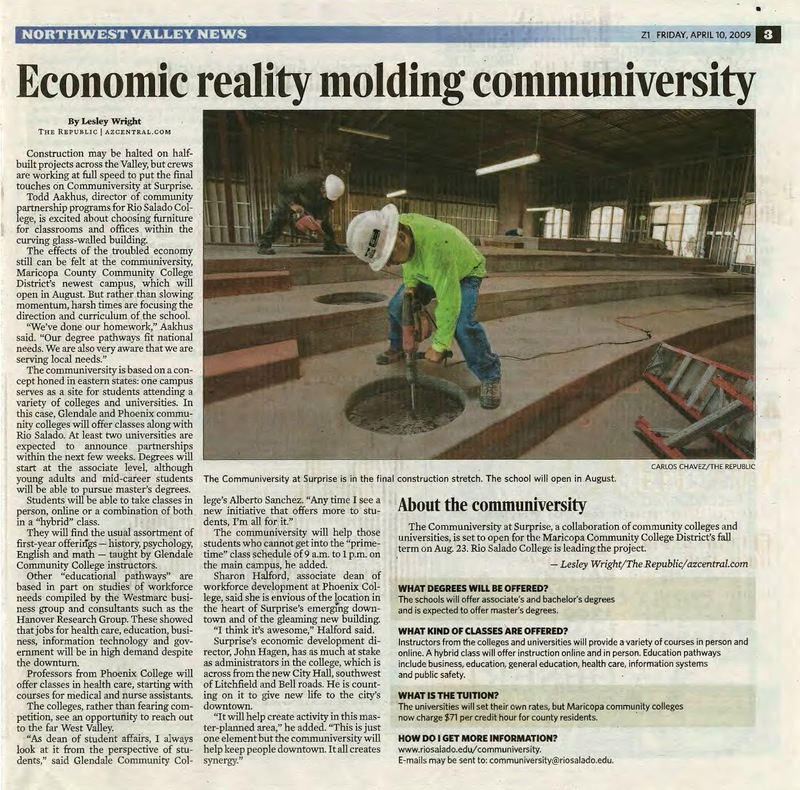 In 2009, Rio Salado celebrated the grand opening of the Communiversity at Surprise, an innovative approach to learning. The Communiversity joined higher education partners together in one location to offer students the opportunity to earn progressive degrees all under one roof. In 2010, interim president Chris Bustamante was appointed president of Rio Salado by the Maricopa Community Colleges, succeeding Dr. Linda Thor who left to become chancellor of California’s Foothill-De Anza Community College District. 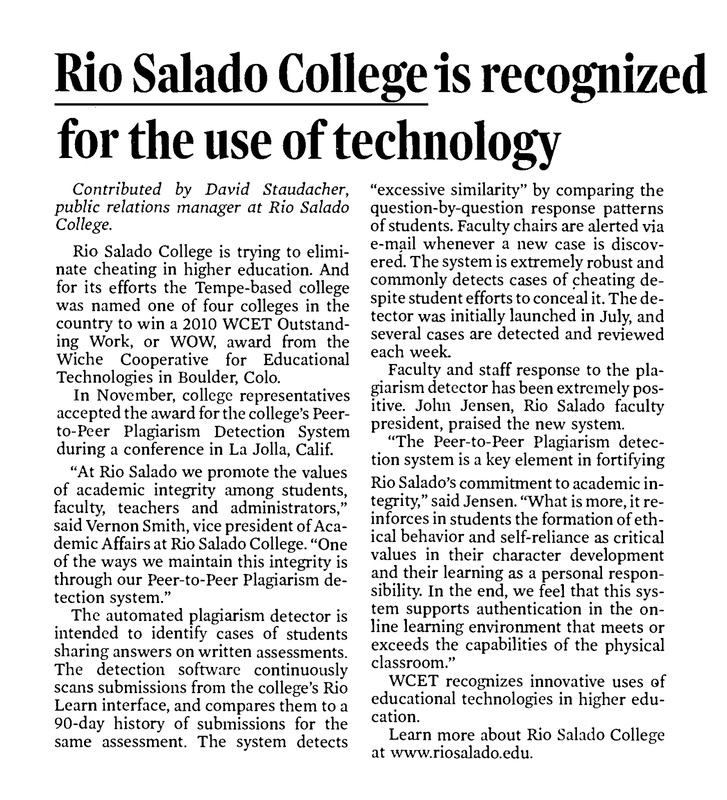 Also in 2010, Rio Salado was one of four colleges in the country to win an Outstanding Work award from WICHE Cooperative for Educational Technologies (WCET), which recognized Rio Salado’s Peer-to-Peer Plagiarism Detection System.